The prototype S5000 car, the first of 14 expected to be built before the category's season opener in May, has been painted in Valvoline colours for the Australian Aftermarket Accessories Expo in Melbourne this week. 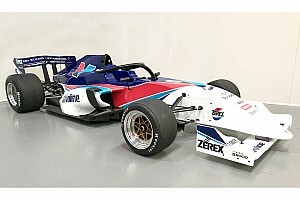 The iconic colours are both a celebration of a 30-year partnership between Garry Rogers Motorsport – which is in charge of building the S5000 cars – and Valvoline, and a tribute to Unser Jr's Indy 500 win. 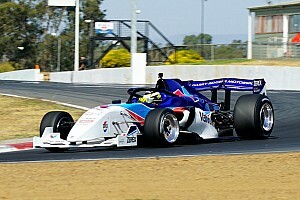 "GRM has had a 30 year relationship with Valvoline, so we thought we'd celebrate by painting our S5000 car in the famous red, blue and white colours," said team boss Barry Rogers. "Both Garry and I love the 1992 Indy 500 where Al Unser Jr won by the smallest of margins. He was in the Valvoline car there, and this is a tribute to that. 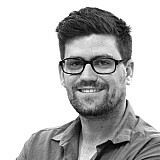 "This is the first time that we've seen the S5000 away from its launch livery and we reckon these cars are going to look fantastic is a range of different colour schemes." 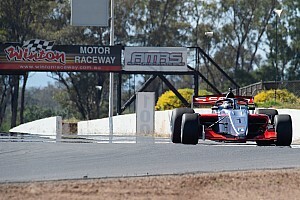 The inaugural S5000 series will kick off at the opening Shannons Nationals round at Sydney Motorsport Park in a little over a month.